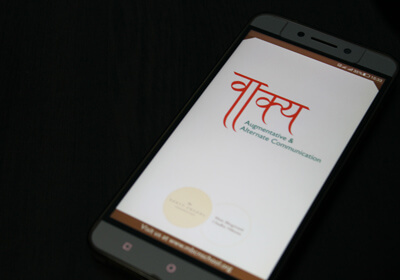 Vaakya is a picture-based AAC (augmentative and alternate communication) app designed to assist people with speech impairments. 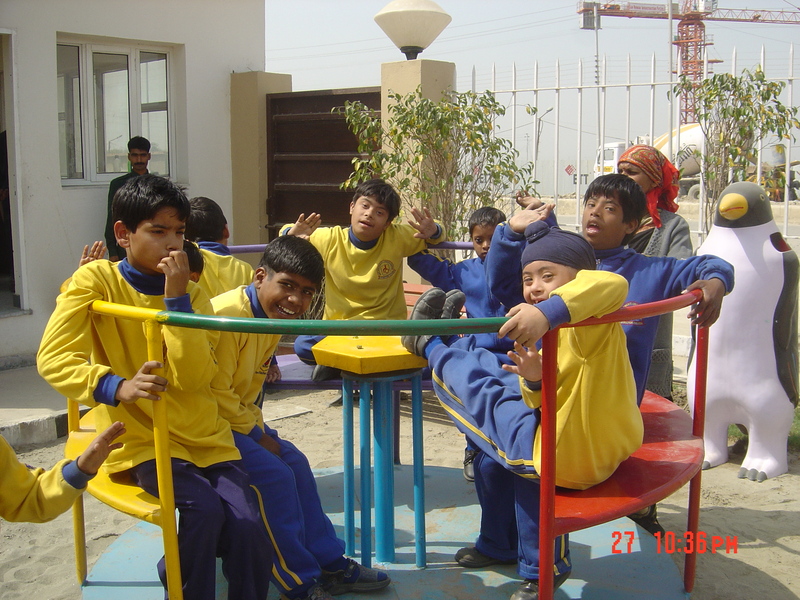 The problem of speech impairment may exist in cases such as aphasia, MND/ALS, after a stroke, vocal cord disorder or other deformations leading to voice loss. 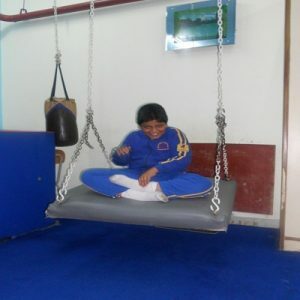 It is also suitable for individuals affected by autism, cerebral palsy and various other mental and physical disorders. 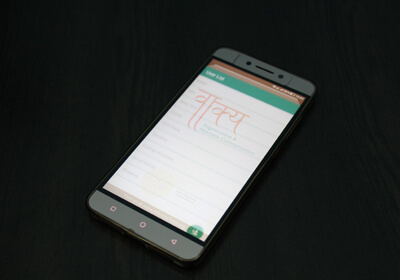 The app is an AAC tool which can be utilized during rehabilitation and conventional speech therapies. 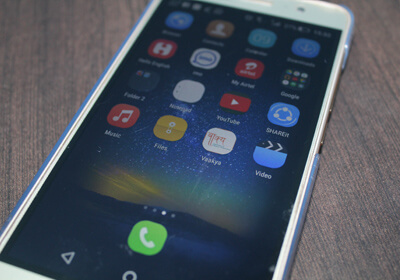 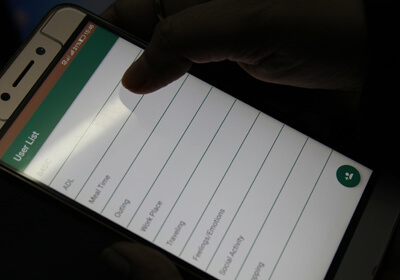 For individuals who are unable to read and cannot communicate, the app works as a useful tool as it banks on pictures (for visuals) and audio instead of text. 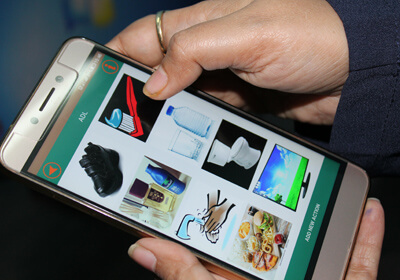 With the app, one can create a combination of pictures and audios which are relatable to his/her needs, to help them communicate effectively. 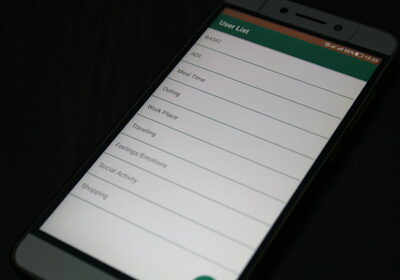 For educators, therapists and guardians, multiple user accounts can be created which will contain pictures and audios, and the combination of which guides to derive a conclusive expression. 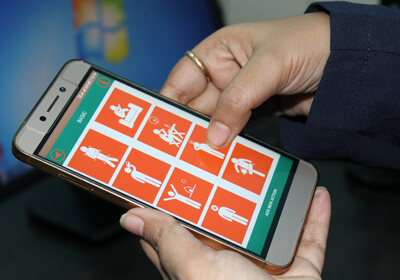 The responsive output through the app is exemplary, which helps the challenged person, his/her guardian or parent to establish communication reciprocally. 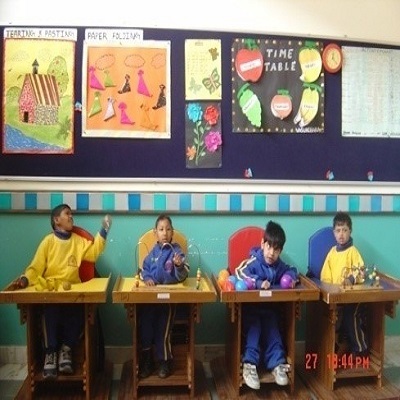 To have the most accurate conversation between the two, there is a checklist of important phrases which can be chosen by the guardians or parents accordingly. 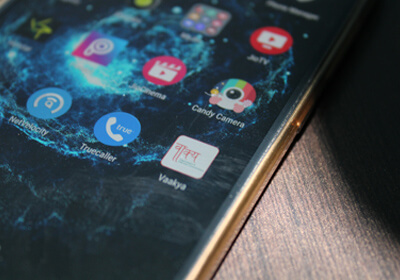 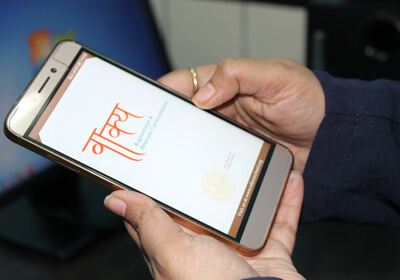 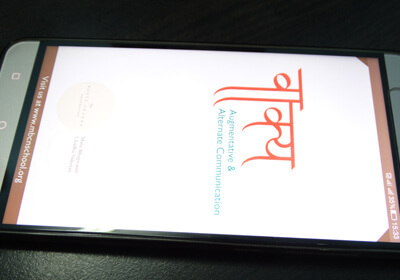 Needs and emotions related to food/drink, grooming and dressing, recreation, queries, travelling, can be communicated through this auxiliary app called Vaakya.